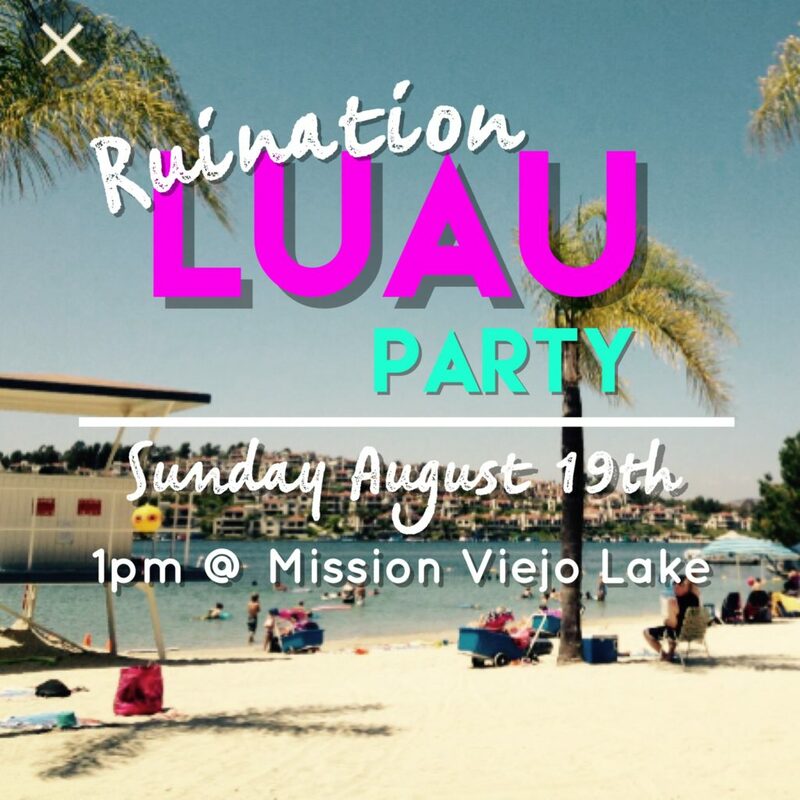 Please come out to the lake to help us celebrate 6 years of Ruination Crossfit bliss! We will be bar-be-quing pulled pork sliders and kebabs, please bring a side dish to share. We will have some drinks as well, but feel free to bring what ever sounds good. We will get started at 1pm, we hope to see you and your family there. Please be sure to RSVP on the whiteboard at the gym, as we will need to have a guest list provided for Lake Mission Viejo.